History will never be the same again! 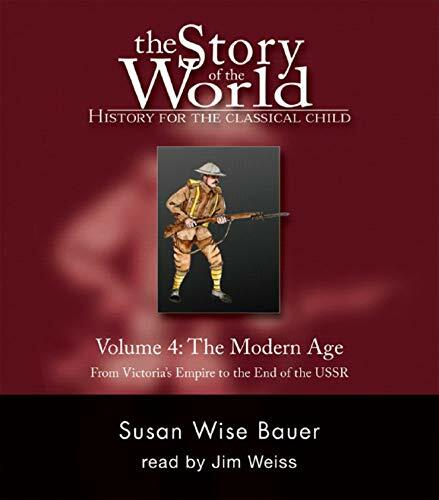 This spirited reading of the first in Susan Wise Bauer's Story of the World history series brings to life the stories and records of the peoples of ancient times. Now more than ever, other countries and customs affect our everyday lives-and our children need to learn about the people who live all around the globe. Susan Wise Bauer has provided a captivating guide to the history of the ancient world. Written in an engaging, straightforward manner, The Story of the World weaves world history into a storybook format. This volume covers the major historical events of the years 1850 to the late 1990s, from the reign of England's Queen Victoria to the collapse of the Berlin Wall. This Story of the World audiobook is a collaboration between Jim Weiss, whose voice has been described as “liquid gold” (CNN-TV), and Susan Wise Bauer, whose writing has been described as “timeless and intelligent” (Publishers Weekly). 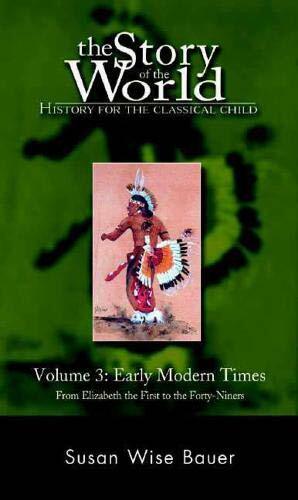 It may be used along with the print books (The Story of the World Volume 4 Text Book, Activity Book, and Tests; each sold separately), as a supplement to a traditional history curriculum, or independently. Approximately 12 hours on 11 CDs. The Woodshed Mystery: The Alden children are staying at the New England farmhouse where their grandfather grew up. There are many stories and legends about the old farm, and there’s a woodshed near the house that holds a surprising secret... a secret that dates all the way back to the Revolutionary War!The Lighthouse Mystery: When the Aldens take a summer trip to the New England coast, they have a fun place to stay: a lighthouse! But strange things happen after it gets dark — an unknown woman is seen walking around, and Watch, the Aldens’ dog, wakes up growling late at night. 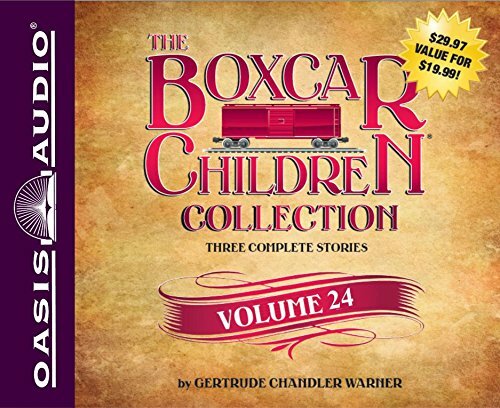 Can the Boxcar Children shed light on a seaside mystery?Mountain Top Mystery: The Aldens climb a mountain and find a mystery! The hike up Old Flat Top was only supposed to take a day, but a dangerous rockslide changes everything and reveals a hidden cave that just may hold a legendary treasure! 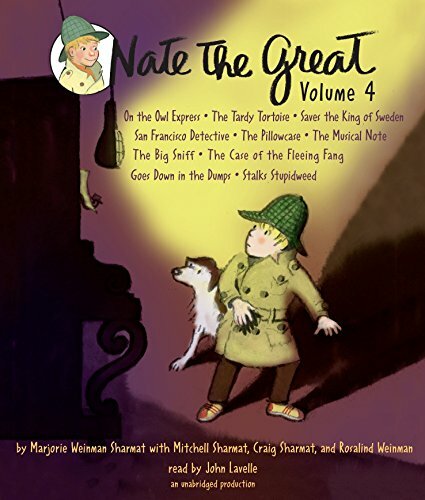 [Read by Katie Schorr]Two storybook collections in one volume!Scary Storybook CollectionBoo! Join in the eerie fun with all your favorite Disney characters! Have a spooky slumber party with Mickey and his friends, spend a night out in the rainy jungle with Dug, learn about the Curse of the Crow with Peter Pan, and more! 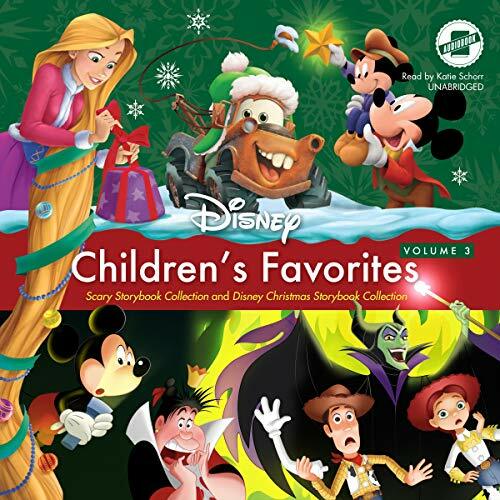 Featuring new stories, this collection is perfectly spook-tacular!Disney Christmas Storybook CollectionCelebrate the season with all your favorite Disney and DisneyPixar characters! Join Ralph and Vanellope as they throw a Christmas party just for Bad Guys. Trim the tree with Woody, Buzz, and the rest of the Toy Story gang. Follow Elsa as she tries to create the best holiday ever for her sister, Anna. This enchanting volume of tales brings the magic of Christmas to life with stories overflowing with holiday spirit! The Mystery of the Pirate's Map: While on the beach at a seaside resort, Benny finds a bottle with a tattered piece of paper inside. When the Aldens find out that it’s part of a map that leads to a pirate’s riches, they prepare to search for the buried gold. But the Aldens aren’t the only ones looking for the hidden fortune. Will they be the first to solve the mystery of the pirate’s map? 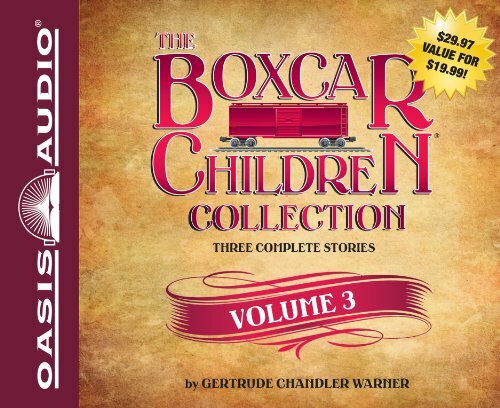 Aye, mateys, this might be the Boxcar Children’s biggest adventure yet.The Ghost Town Mystery: Grandfather has just bought a plot of land in the Rocky Mountains — complete with a ghost town! When the Aldens hear their land is haunted, they don’t believe it. But when they see a ghostly figure on the main street, they know something’s up. There’s a mystery here and the Aldens are determined to solve it!The Mystery in the Mall: The Aldens are helping out at Penny’s Emporium, a novelty shop in the mall. But soon, everything starts to go wrong! Merchandise disappears, and doors start locking mysteriously. What’s going on at the Hope Harbor Mall? Your little girl is just wishes away from a unique experience that combines all the wonder of storytelling with the magic of make believe. 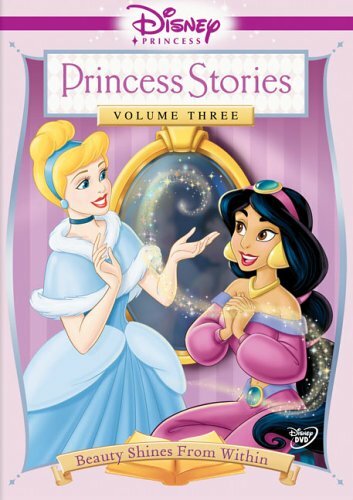 In DISNEY PRINCESS STORIES VOLUME THREE: BEAUTY SHINES FROM WITHIN, "happily ever afters" start with a dash of imagination and a heaping helping of "once upon a time." The secret ingredient is a special kind of enchantment that is only found in the kingdom of Disney Princesses. Three charmed tales about being true to yourself will amaze and amuse your child again and again! Join Jasmine and Ariel as they discover that what really matters is confidence in yourself and the love in your heart. Watch as Cinderella tells, in her own words, the remarkable story of how she first became a princess. With each exciting flight of fancy, your little girl will meet her favorite Disney Princesses, share in their spellbinding adventures, and discover that real beauty shines from within. 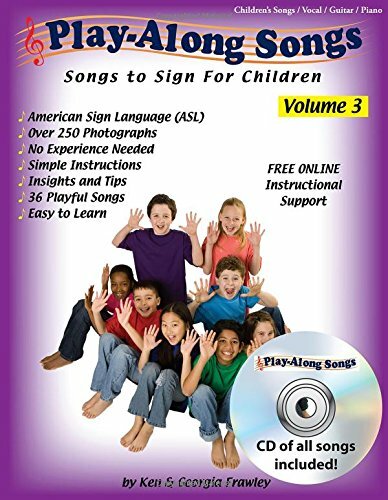 Each volume of this playful, educational series presents more than 30 new and traditional interactive songs with clear instructions on how to use them with children and explaining their benefits ot parents, teachers, and early childhood professionals. Developed over the past 25 years through use with more than one million children, the featured songs are presented with insights, sheet music, guitar chords, and photographic demonstrations of movements. 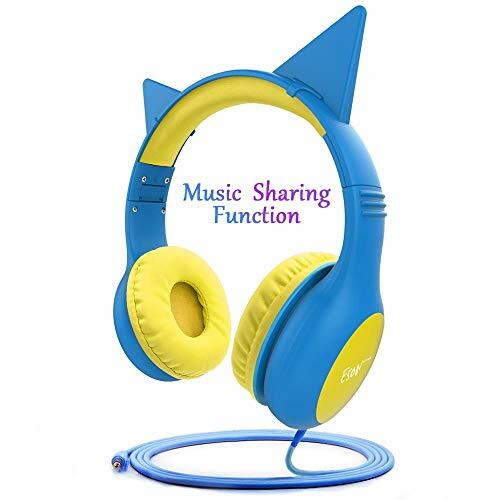 Also provided is creative advice on how to help children use their imaginations to adapt and rewrite songs.